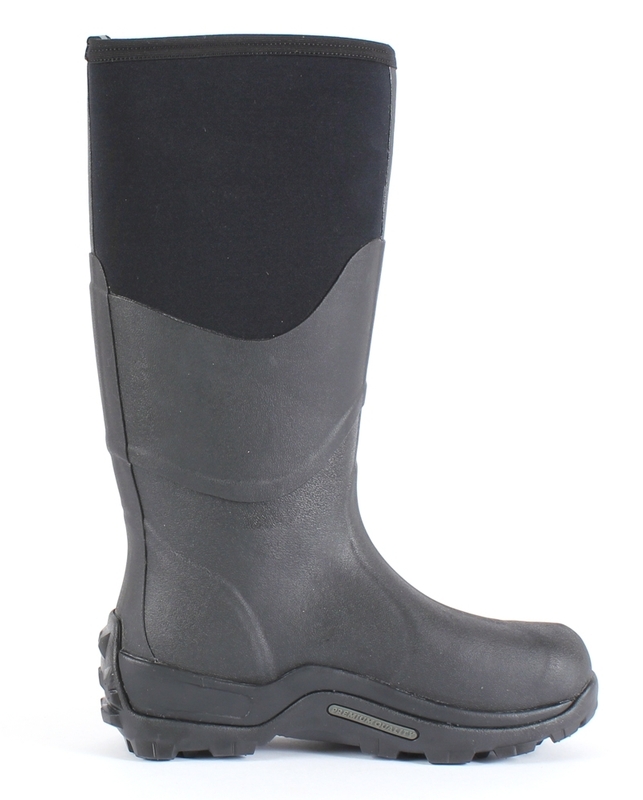 These muck boots are the perfect boot to keep feet dry and comfortable. Made of 50% rubber and 50% nylon jersey, it's a completely durable work boot. 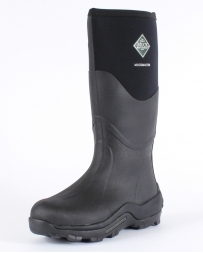 Detailed with a full rubber foot, breathable airmesh lining, along with 100% waterproof protection, makes this boot excellent for those long work hours. A lining made up of tiny vertical fibers allows air to circulate throughout the internal lining surfaces. 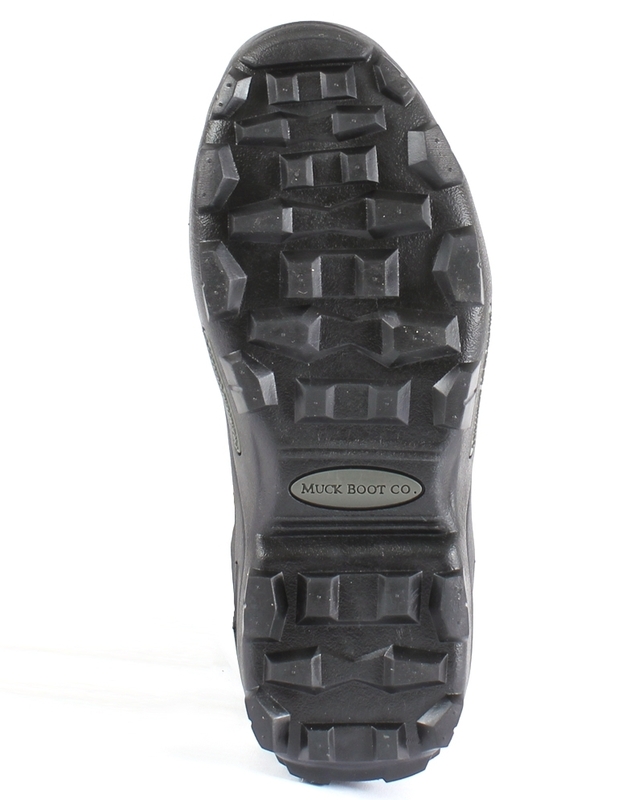 A combined CR foam bootie and airmesh lining allow great comfort and prevent sweat and heat build up. 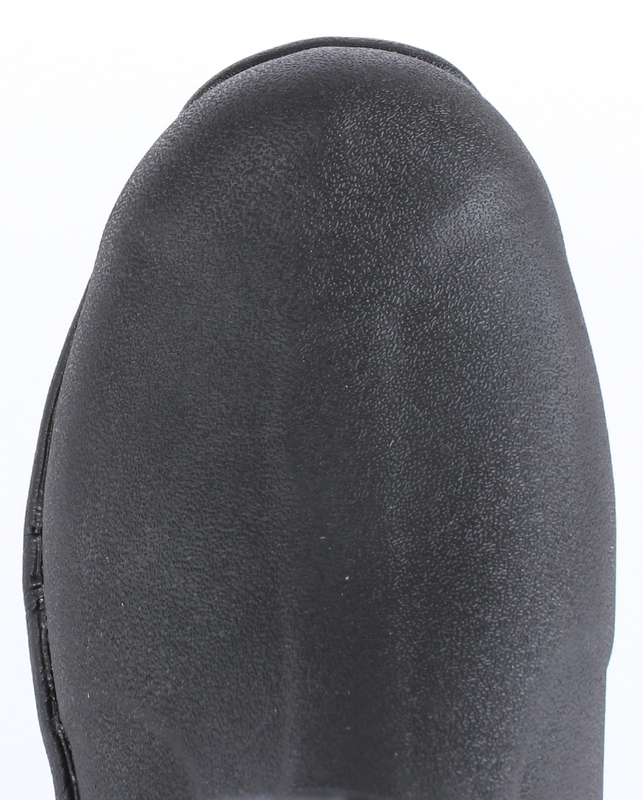 A 3/4 rubber upper and a 1/4 nylon upper, Fully equipped with a supportive contoured footbed, extra rubber underlays and a crush-resistant toe cap for added protection in a variety of conditions and climates.